According to the CTIA-The Wireless Association, there are over 330 million cellular devices in the United States. While the emergence of mobile phones has made our lives easier and more convenient, they can also be dangerous when used while operating a motor vehicle. The Virginia Tech Transportation Institute (VTTI) and the National Highway Traffic Safety Administration (NHTSA) report that the most common cause of distracted driving is cell phone use. Distracted driving, especially texting and driving, is a huge problem in Arizona and throughout the rest of the country. In 2011, inattentive or distracted drivers caused over 3,000 injury crashes in the state, according to the Arizona Department of Transportation. If you or a loved one has been injured in an Arizona texting and driving accident, you may be eligible for legal and financial recourse. Contact an Arizona auto accident attorney today to learn about the legal rights available to injury victims. 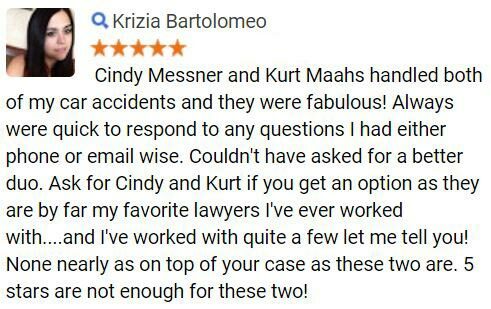 For additional information regarding auto accident claims, complete the Free Case Review form on this page. Researchers have found that using a cell phone while driving is as dangerous as driving while intoxicated. In 2010, over 3,000 people were killed in distraction-related crashes and another 415,000 were injured, according to the NHTSA. Teen drivers are more likely to be involved in fatal distracted driving accidents than any other age group. Drivers that are texting and driving are engaging in all three types of distracted driving. Texting and driving increases a drivers odds of being in a vehicle crash. Research conducted by VTTI found that sending or receiving a text message takes a drivers eyes off the road for 4.6 seconds, the equivalent of driving the length of a football field at 55mph. While Arizona does not have a statewide ban on texting and driving, it is against the law to text and drive in Tucson and Phoenix. Drivers that are caught texting while driving in Phoenix could be fined up $250. In addition, all school bus operators in Arizona are prohibited from using a cell phone while driving. 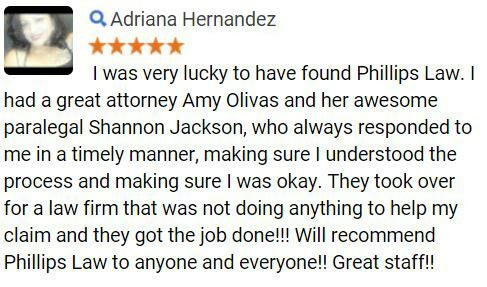 If youve been injured in a Phoenix texting and driving accident, contact a personal injury attorney from Phillips Law Group today. It is imperative for accident victims to seek legal consultation after an accident. If you or a family member has sustained an injury in a texting and driving accident, you may have grounds for legal action.A knowledgeable attorney can inform you about the legal options available to you. During your case evaluation, an attorney will assess your claim and advise you on the best course of action to pursue. 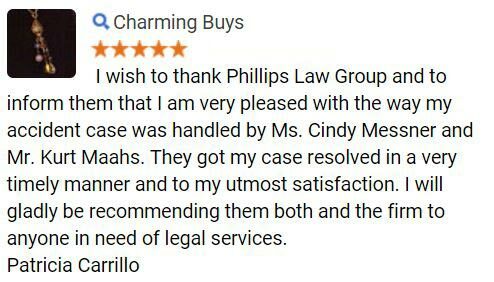 Phillips Law Group has helped numerous auto accident victims receive favorable outcomes for their legal claims. 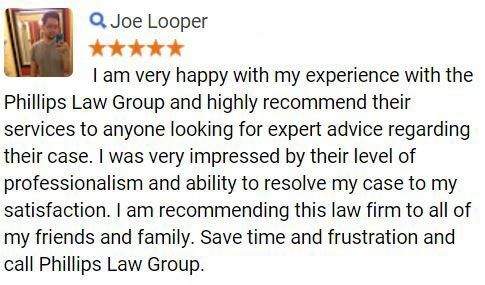 Our car accident lawyers are dedicated to helping injured individuals receive the justice that they deserve. To receive a free and confidential case evaluation, fill out the contact form on this page.